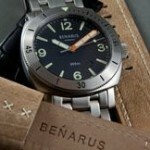 Benarus watches are designed and crafted by Steve Laughlin and Ralf Schreiner. 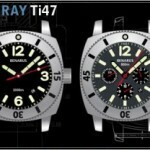 These two have drawn on past design elements to create watches that are as original as they are accurate and elegant. 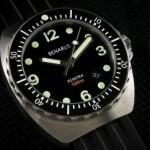 Whether you’re into watches that look great, or are highly technical, Benarus watches are what you’re looking for. From the first design detail to the finished product, the two partners work hard to create watches that will engage and amaze. 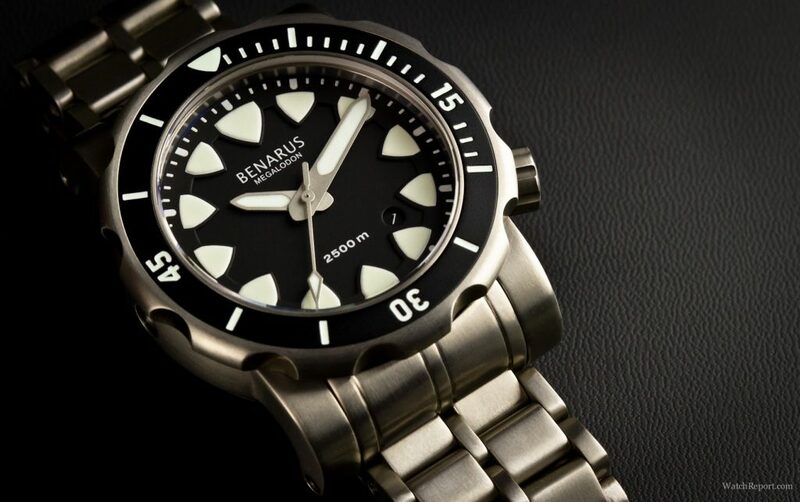 Thanks to Swiss crafted mechanics, all the watches created by Benarus are built to be as accurate as possible. 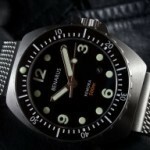 Benarus watch company was born out of Raven watch company. It was a pet project started in 2008 when working on the Raven brand. 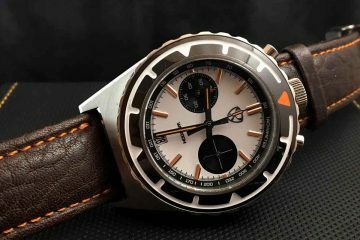 After designing a logo and website, the two set their sights on creating small quantities of specialty watches that would benefit special clubs and units. 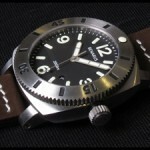 These military inspired watches were designed to not only look great, but to be as rugged and as the men wearing them. 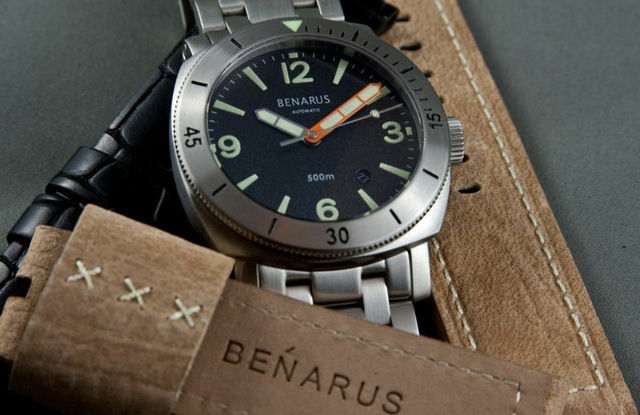 With several models to choose from, the brand of Benarus quickly grew and the new watch company was soon taking shape as its own watch company. 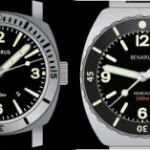 Today, Benarus has several designs to choose from. 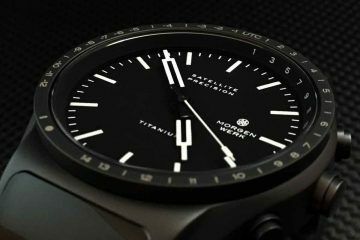 Whether you’re looking for a military inspired watch, an elegant timepiece, or something a bit more rugged, you will find the design and face that meets our needs. 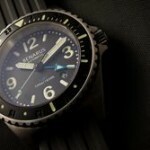 Every watch is designed to be easy to read as well as keeping perfect time. 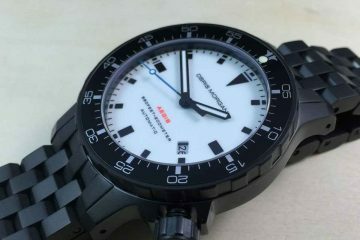 Even on the go, you should be able to look down at your watch and get an accurate look at the time. The business line really creates a look that is far removed from the original military style watches, but the same general principle of lasting a long time and looking great applies. 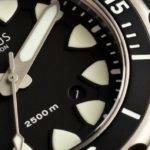 Choosing from a variety of faces, cases and design elements, including the bracelets that keep the watches on your arm gives you exactly what you’re looking for. 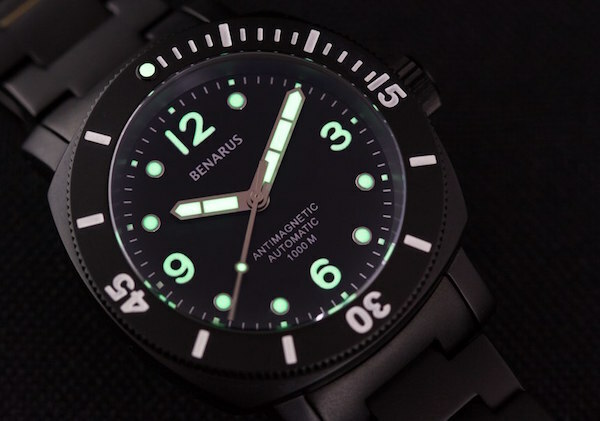 Leather to metal, domed to double domes, there are quite a few design elements for you to consider when you’re choosing the Benarus watch that is right for you and your needs.